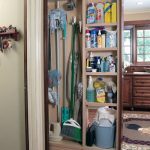 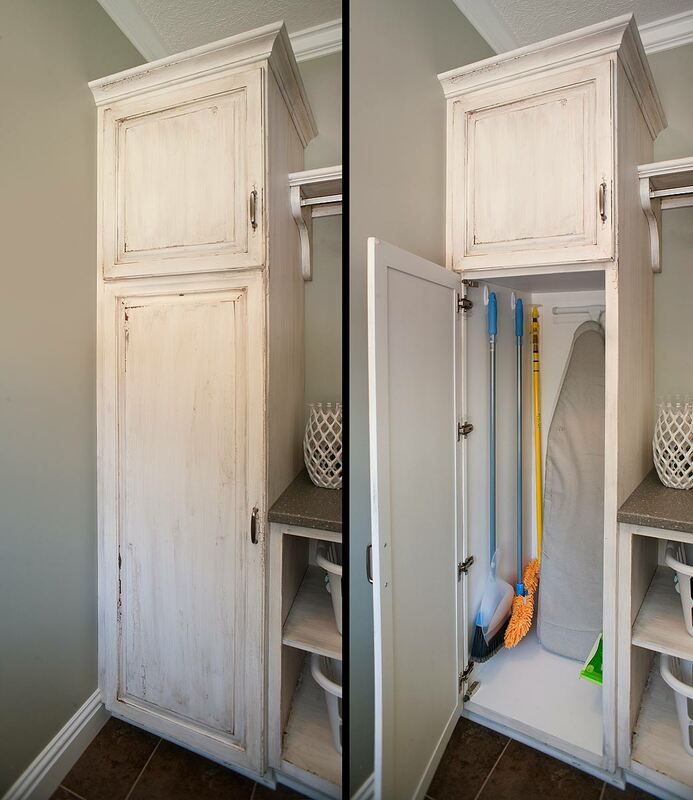 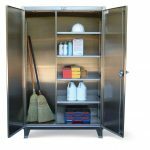 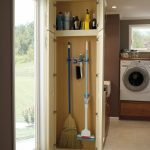 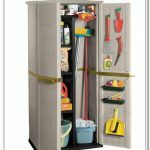 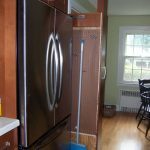 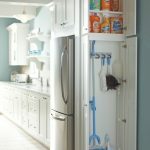 Are you searching for the best and practical closet cabinet for your broom and other tall items? 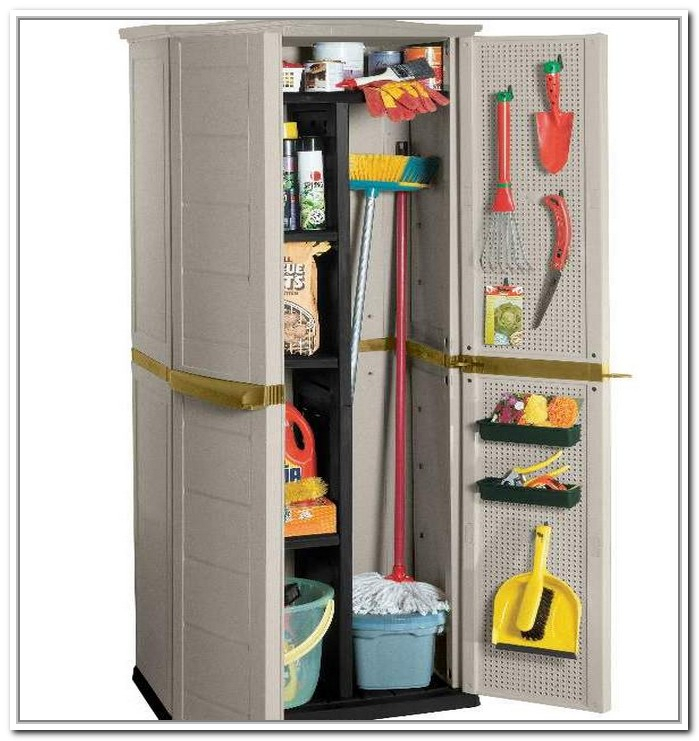 Broom closet cabinet is the best answer. 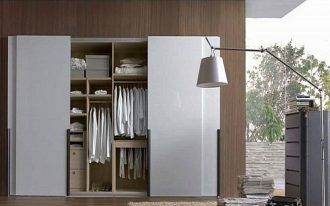 Like regular cabinets, this kind of cabinet has the main function as the storage and it let you have space efficiency. 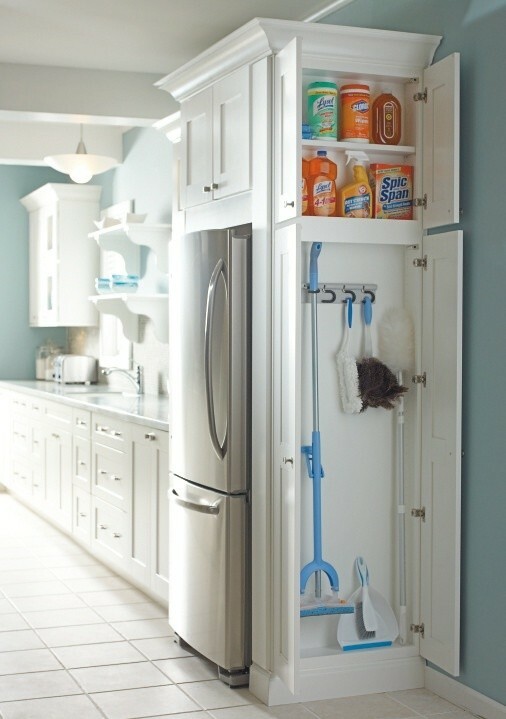 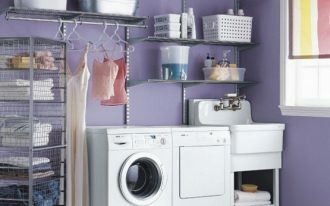 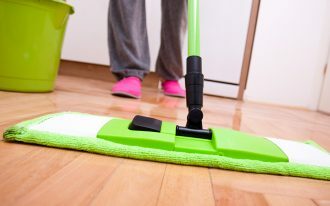 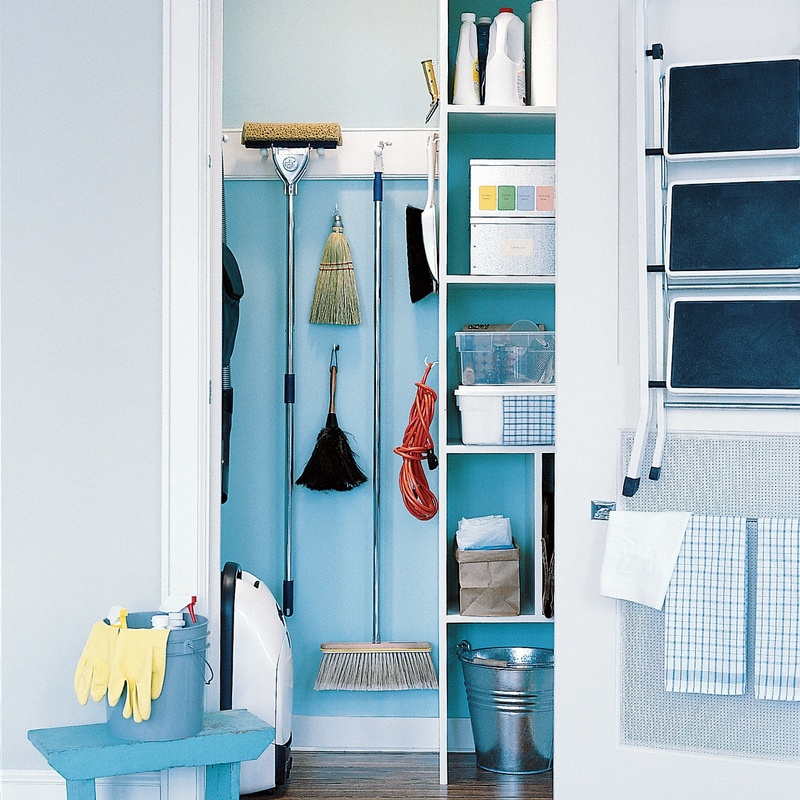 By storing and organizing the broom and other tall items here, the room will look clean, tidy, and comfortable to see. 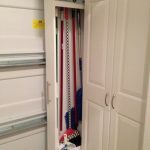 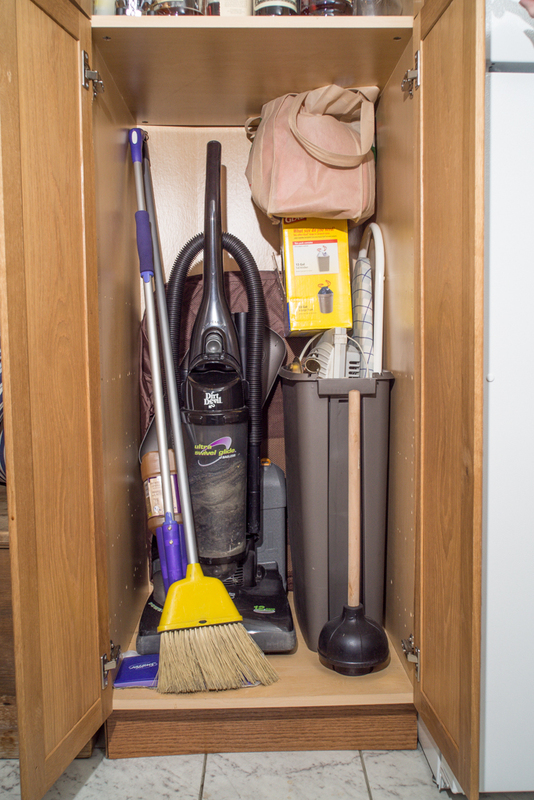 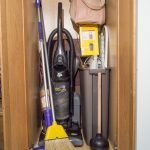 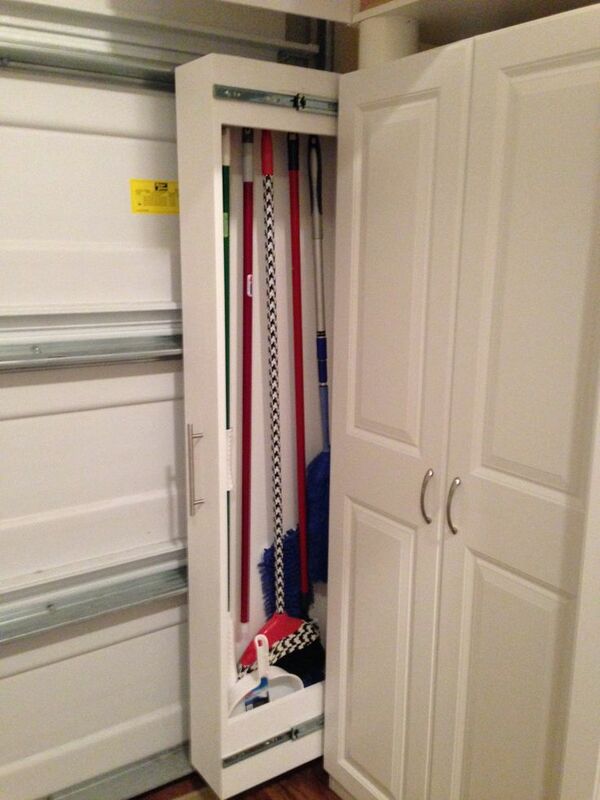 Another benefit of organizing the broom and others inside the closet cabinet is it can make you easier to take the broom or other items. 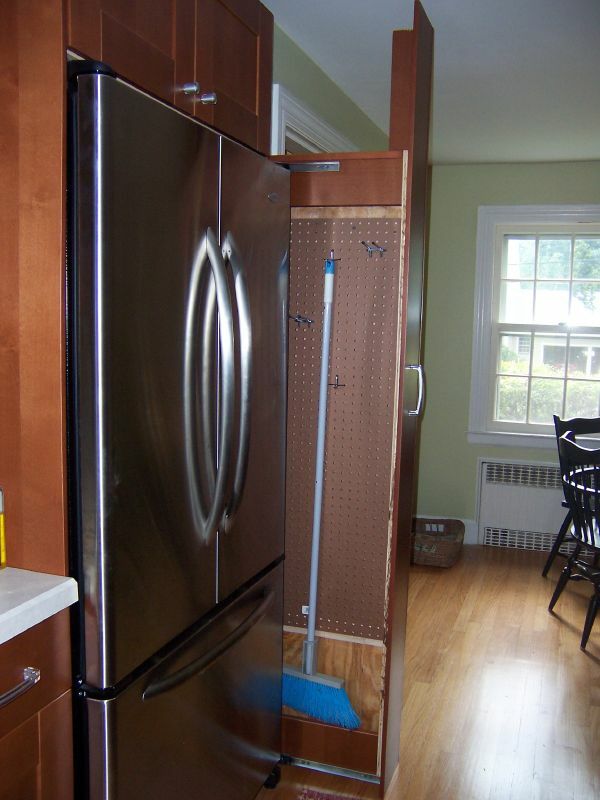 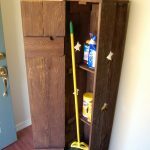 You can take your broom directly from the cabinet without searching for it first. 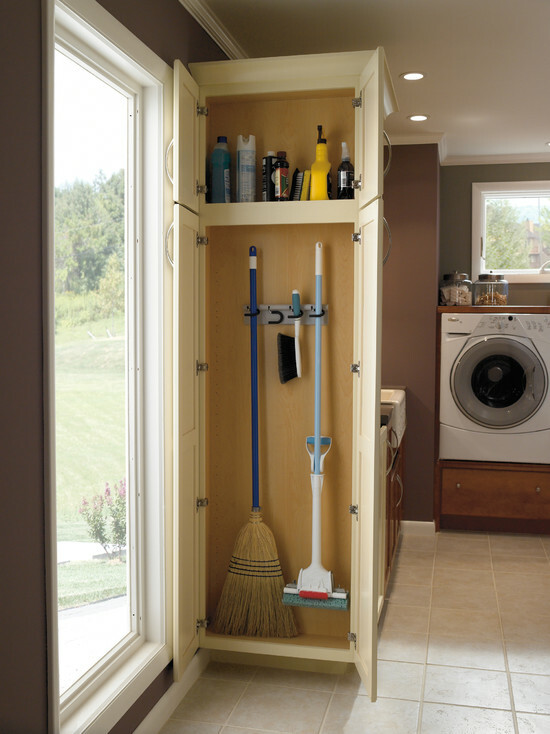 Commonly, a broom closet cabinet is designed in two types, high/ vertical closet cabinet without shelving unit and closet cabinet with shelving units. 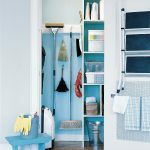 The shelving unit is used as small items storage, while the vertical closet cabinet is used as tall items storage such as broom, duster, vacuum cleaner, mop with long handle, closet brush, and brush for shower area, and many more. 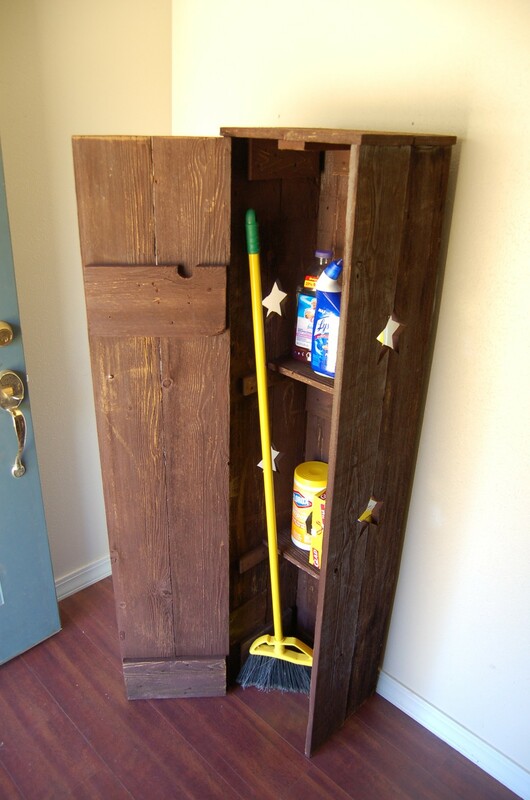 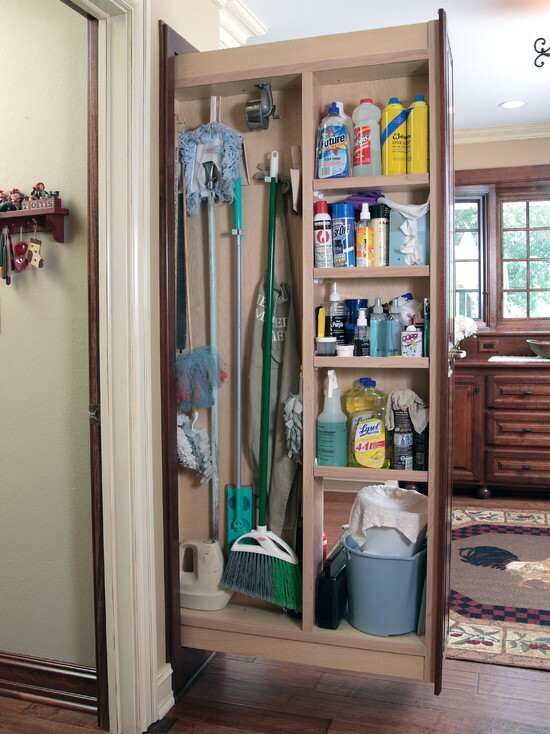 Broom closet cabinet is made from some variants of materials. 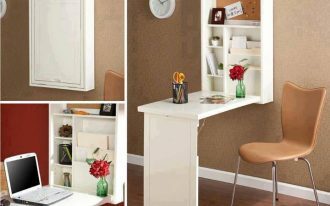 Wood boards still become the most popular material chosen by manufacturers. 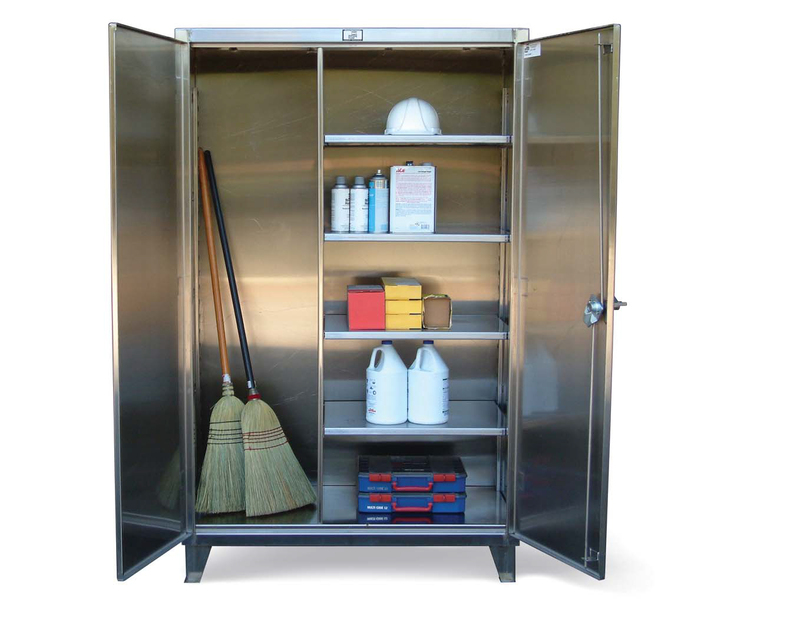 To meet increasing customers’ demands, the manufacturers then create extra options of broom closet cabinets with different materials such as high quality plastic, vinyl, and metal. 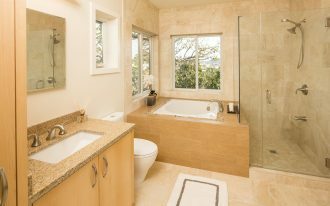 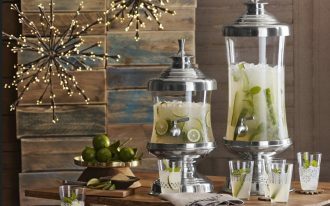 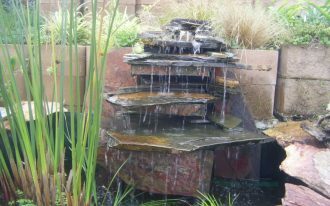 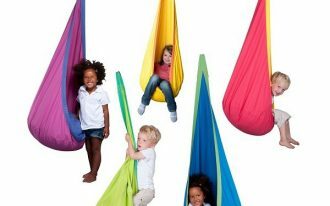 These materials now become popular as they are affordable. 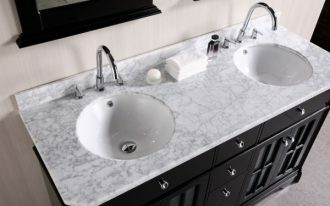 The designs are also so attractive. 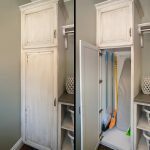 You just choose whether you are going to select one-door closet cabinet or two-door closet cabinet for your broom and friends.